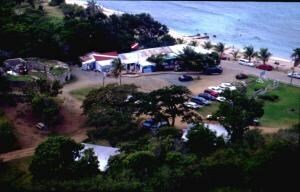 Status Change LotsAcres St Croix Cane Bay NB. 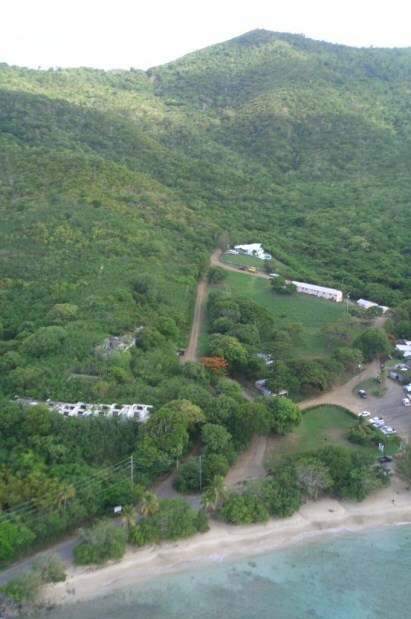 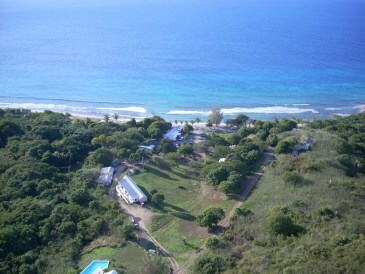 One of a kind acreage includes 400 ft.
of sandy beachfront! 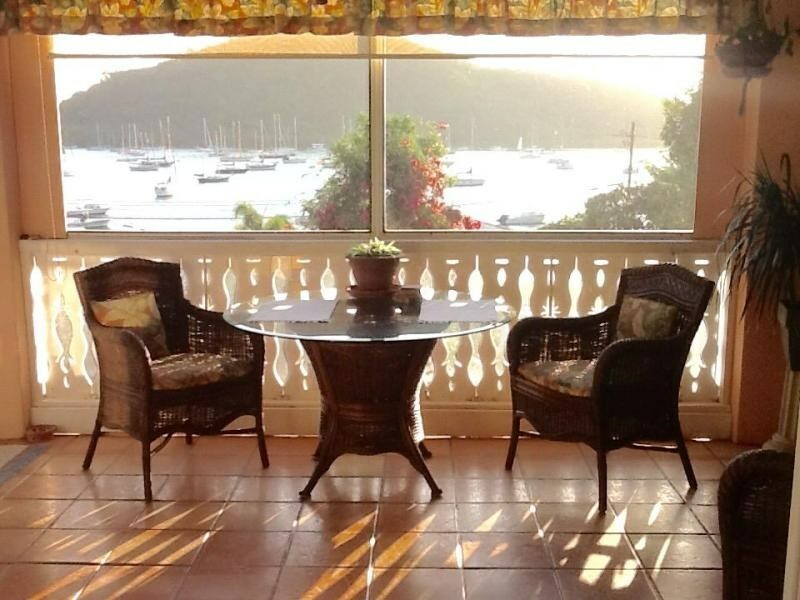 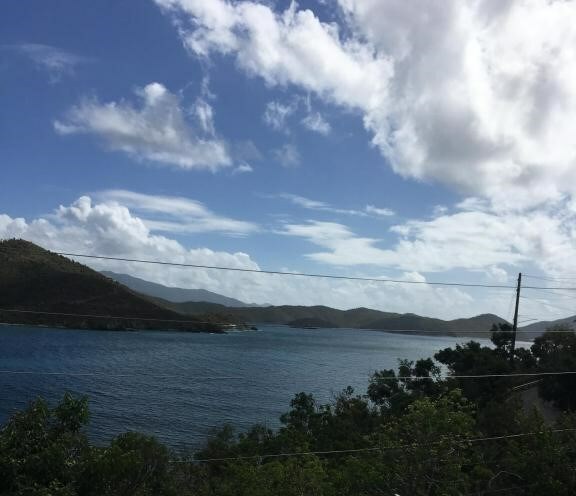 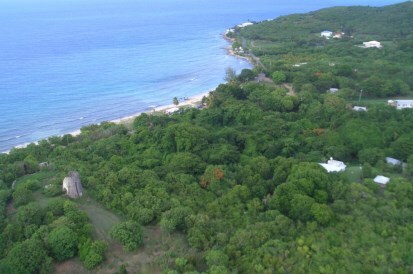 Includes 8 adorable recently renovated cottages, Historic Ox Mill, ruins, a four bedroom house with private pool, dive shop, kayak shop, beach bar and restaurant. 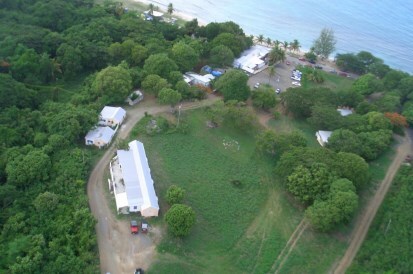 7 acres along waterfront is R-3, the balance is R-1. 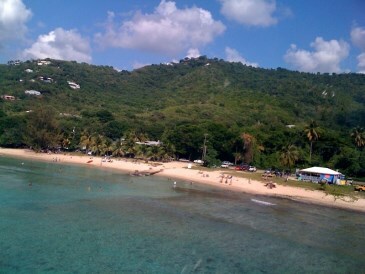 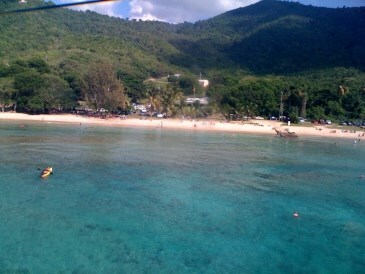 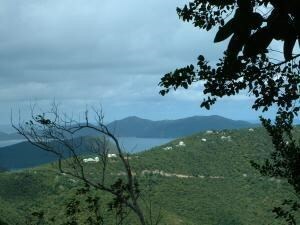 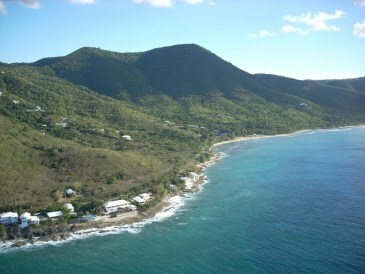 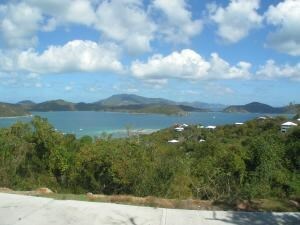 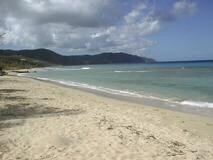 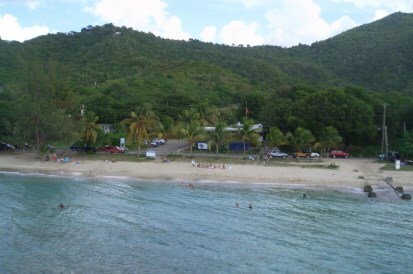 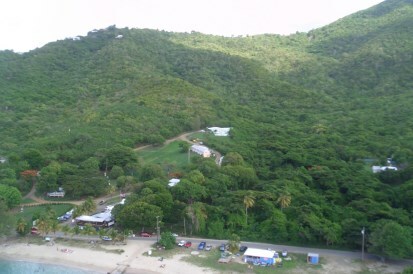 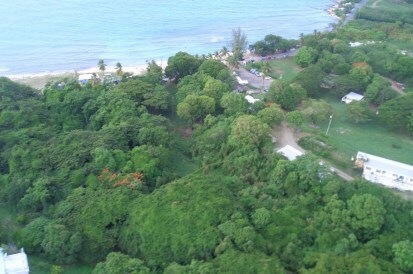 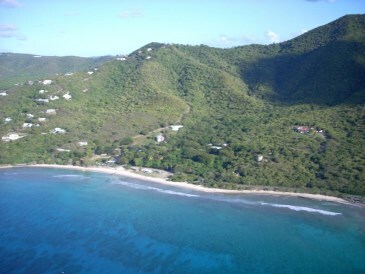 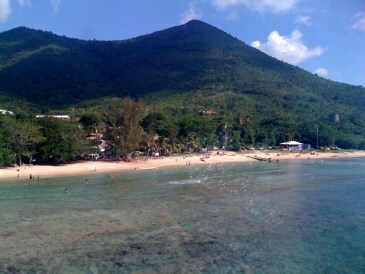 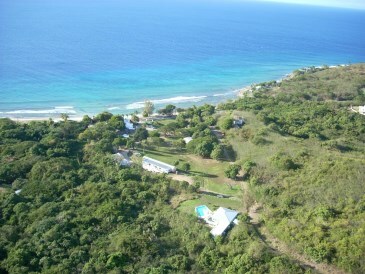 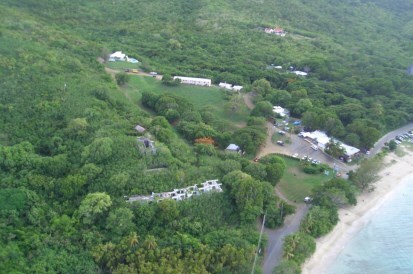 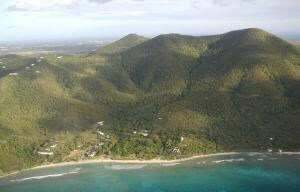 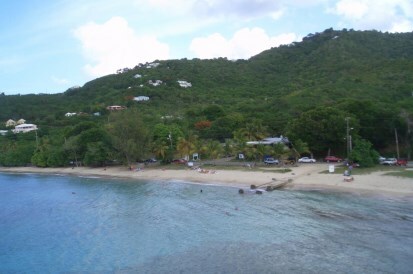 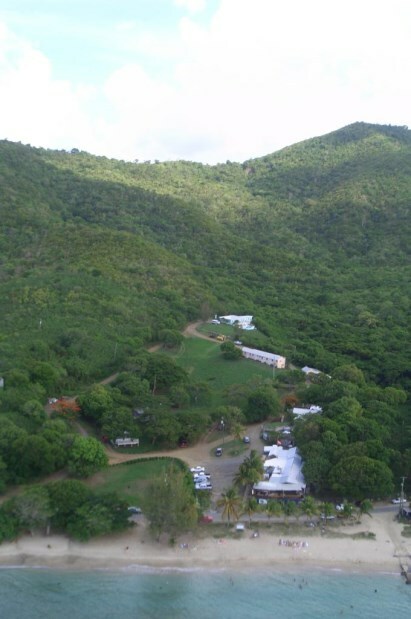 A perfect beachfront setting for an eco-development or private estate.